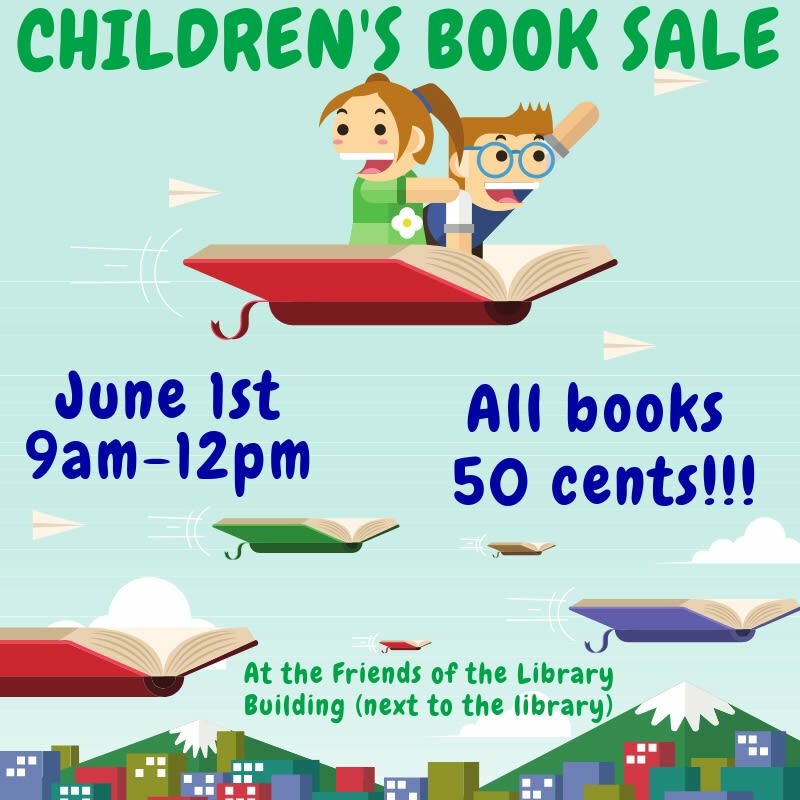 700 E Common St, 700 E. Common St.
Join us for the annual Children's Book Sale at the New Braunfels Public Library. 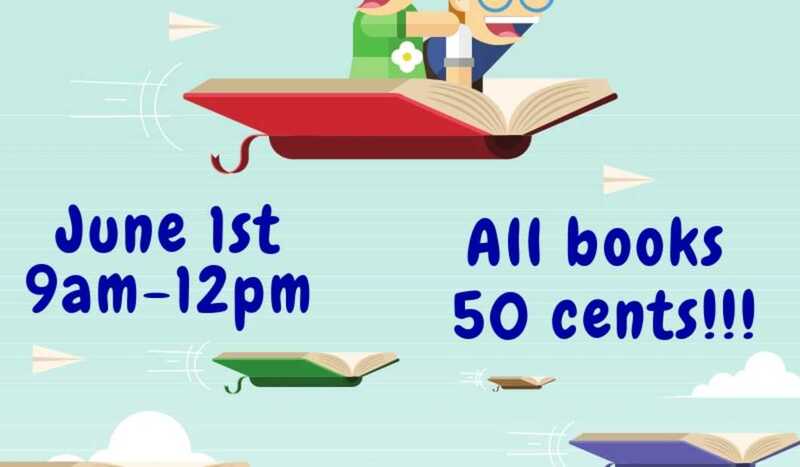 Held by the Friends of the New Braunfels Public Library, the book sale starts one hour before the library's Summer Reading Program kickoff at 10 am. Sale is 9am to 12 on Saturday, June 1st. All books just 50 cents!